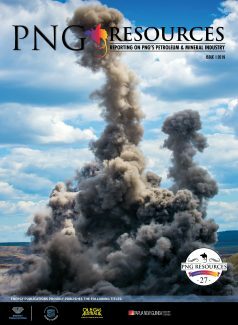 LEADING global engineering firm KBR, Inc. has been awarded a contract by Papua New Guinea’s Department of Petroleum to provide ongoing consulting, advisory and engineering services in relation to multiple new and existing energy and resource developments located across Papua New Guinea, including upstream, LNG and downstream sectors. Under the terms of the agreement, KBR will provide these services utilising strategy and technical specialists from multiple offices including Singapore, Australia, London and Houston. Jay Ibrahim, KBR president, Europe, Middle East and Africa and Asia-Pacific, said the award by the Department of Petroleum is testament to KBR’s long-term strategic commitment to this promising and rapidly developing market. 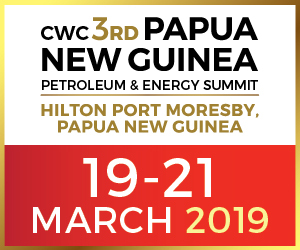 “KBR is proud to help the Government of Papua New Guinea harness the full potential of their future energy developments,” Mr Ibrahim said.